All the renowned British car brands (Aston Martin, Bentley, Jaguar, McLaren, Mini, Land Rover and Rolls-Royce ) are represented in the South African new vehicle market. But how will an unstructured Brexit disrupt that? Although Germany remains the most important geographic region for incubating automotive technology and influencing the development of virtually any (and all) vehicle-related innovations, the United Kingdom (UK) isn’t an insignificant shareholder within the global car industry. Its production (and sales) volumes might pale in comparison with Germany’s vehicle exports, but the UK hosts some of the oldest automotive brands and its technical universities produce graduates who are notably skilled at finding original and elegant engineering solutions. Aston Martin. Bentley. Jaguar. McLaren. Mini. Land Rover. Rolls-Royce. Those names all add a desirable diversity to our realm of choice, or at least aspiration, as customers and car enthusiasts. And the most significant challenge to their future viability has come from a most unexpected source. There are more British manufacturers than you think, but most lie in the premium space, where duties would hurt. Specialisation is what has makes the modern automobile work, but car companies cannot manage the technological burden of developing a product in complete isolation (by themselves). Across the world, various people and companies do very small things, with exceptional expertise, to create a global supply chain that allows all those technologies and components to be assembled as a finished model and delivered to customers. Free and efficient trade policies are crucial: they enable the engineered components that make up a modern car to be scaled and delivered to their destinations within an agreeable timeframe. Mess with that freedom by implementing constraint, and the consequences are catastrophic. Could Brexit kill British brands? After a brilliant recovery in the last decade, the British auto industry is in trouble again. 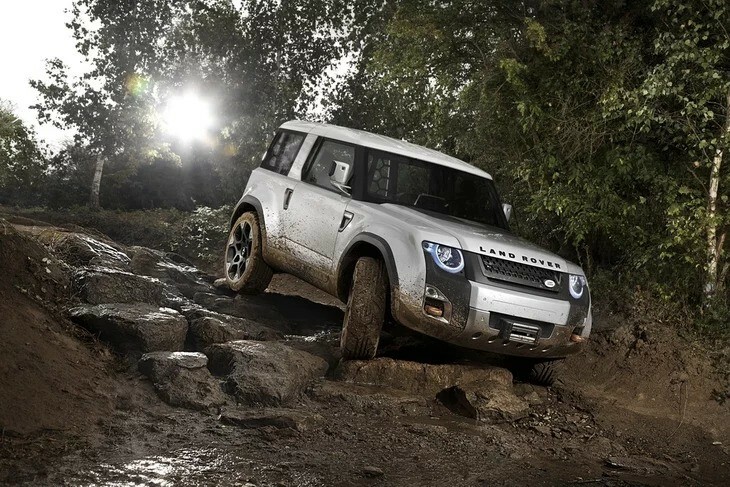 Land Rover has been an unintended victim of the global demand reversal for diesel-powered SUVs and traditional sportscar brands, such as Bentley, have been too slow adapting to unprecedented demand for expensive, premium and first-class SUVs. It's a far from ideal scenario – and one which has been made a great deal worse by the looming spectre of what a post-Brexit British auto industry could possibly become. The rejection this week of a provisional Brexit deal has only compounded the doubt and sense of foreboding. 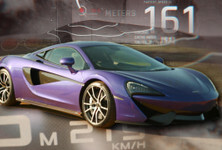 McLaren uses a lot of precious and expensive materials in its manufacturing process, many of which are imported. The real risk isn’t on final product export scenario. It’s how much slower, expensive and complex some of the vital bits that constitute an assembled vehicle might become to organise and acquire. Look, that specialised supply chain cannot be replaced overnight! European component suppliers, which have committed to long-term contracts with British brands, cannot simply be substituted. Validation engineering and safety requirements for new suppliers into a mature design are always undesirable – and would prove disastrously expensive. It’s not a small problem either, as 78% of imported automotive components for the UK industry are sourced from Europe. Manufacturers can stockpile parts, but there are physical constraints on how much of that you warehouse. Even the most aggressive futureproofing for a Brexit disaster in 3 months’ time will only stockpile enough parts inventory to keep factories going for a few days of production, certainly not a month. 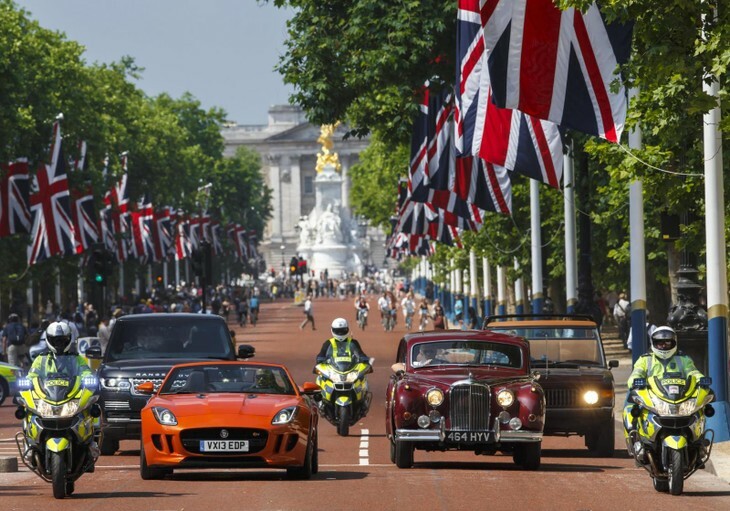 A decade ago the British auto industry started its resurgence. Jaguar-Land Rover (JLR) was recapitalised by Tata and surged to unprecedented success. 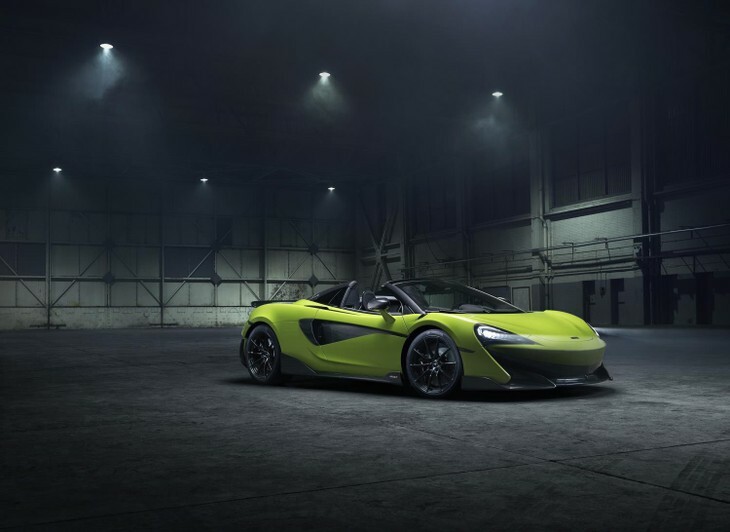 McLaren restarted its road car division and recorded 40% year-on-year growth in 2018. Tragically, this all appears to be at risk. As politicians dither about executing an unhappy divorce that Britons voted for, the consequences are clear – and the warning signs for the UK automotive industry are equally ominous. JLR has the broadest product portfolio of any British legacy brand and it is preparing for 4 500 redundancies this year, in addition to culling its workforce by 1 500. Upsettingly, many of the planned retrenchments are engineering staff, which have been crucial to revitalising JLR in the last few years, positioning the product portfolio as a credible rival to traditional German luxury brands. Bentley had an unprofitable 2018 and Brexit will only make things more difficult. Aston Martin endured a torrid financial year in 2018, too. 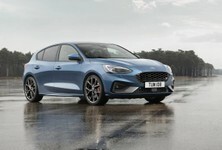 Its listing has seen a share price collapse and the risk of a bad Brexit deal is huge, with the Gaydon-based firm owning an engine production facility in Cologne, Germany. For Aston Martin and Bentley, who import engines and gearboxes from Europe, both crucial components which could carry crushing import duties in a post-Brexit world, the pricing pressure will be huge. 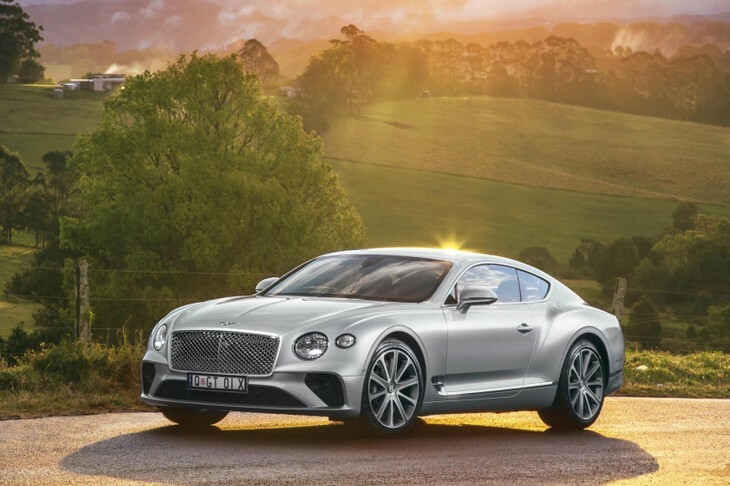 Although Bentley and Aston customers are hardly moved to doubt by price considerations and might tolerate price inflation, wealthy buyers hate waiting... for anything. And if trade barriers cause supply and build disruptions, with lagging delivery schedules, it would severely test the patience of aspiring Aston and loyal Bentley customers. Bentley has said it could move production to Europe in an emergency – and this could be the solution for the low-volume British brands as well. 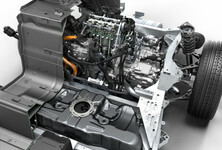 A contract manufacturer such as Magna Steyr, in Graz, Austria, builds lower volume vehicles on consignment for many brands, including I-Pace, for Jaguar. Having one model line on contract manufacturing in Europe is not an issue, but JLR’s cumulative volumes are too high to make a mass relocation of production viable. In the mess that is a no-deal Brexit, the Solihull-based brand will be most vulnerable. Australia had an auto industry until quite recently. There were numerous reasons for its failure, including high labour costs, and the enduring lesson is that once automotive engineering and assembly jobs are reduced, they rarely rebound – and once they are lost, they never return. Frictionless borders are crucial to enable any integrated supply chain work. It’s why we have products of quality, at relatively affordable pricing – without too much supply disruption or price instability. If a "hard border" (trade restrictions) would arise from a failed Brexit trade exemption deal, it would be disastrous for the British car industry, with parts piling up at ports and half-built monocoque shells sitting like skeletons on production lines in Coventry or Solihull. A new Defender is on the cards for 2019/20. 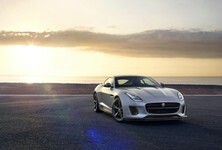 Could it make sense for JLR to open a manufacturing base for RHD cars in SA? Although the British automotive industry accounts for a significant 13% of UK exports, it is not a political entity. The draft Brexit white paper, which has not appeased insistent conservative politicians in Westminster, has specific caveats about remaining within the EU customs and trade union – which would be least disruptive to the likes of JLR and others. After the Prime Minister’s Brexit proposal was rejected this week, there appears to be no way of avoiding a bad deal and unstructured Brexit in the very near future. 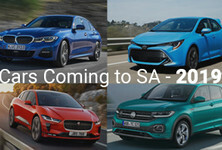 Should South African car enthusiasts and buyers be concerned about all of this? Nissan and Toyota both have assembly plants in the UK and in a worst-case scenario, could prioritise South Africa to make up for any discrepancy in production. The Toyota UK facility produces Corolla and South Africa has a history of building the sedan. Nissan is currently refurbishing its Rosslyn facility and if the tension between Renault and Nissan revert the South African production asset to Japanese ownership, it could be well positioned to absorb some of Nissan UK's production responsibility.